After the charges were dropped against Smollett last Tuesday, the president continuously addressed the issue and the decision, which he was not in favor of. As he sees it, Smollett tried to frame Trump supporters to be behind the alleged attack. 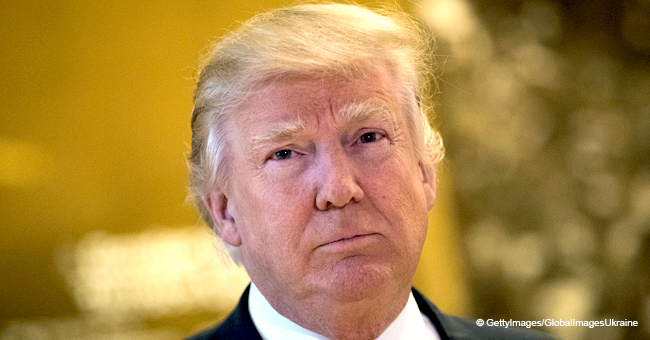 His public announcement on Twitter attracted diverse opinions to emerge, including those who believe that this issue stems from Trump being racist. Another user tweeted back to Trump an edit of the president’s original tweet, which read. The thread extended as the user also called out Trump for the multiple lies he has said, accumulating to 9,014. 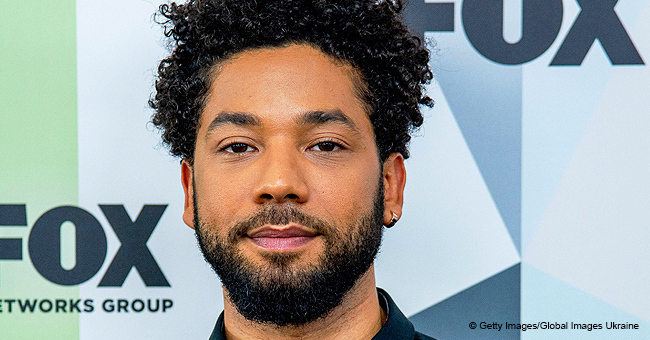 The Jussie Smullett case began last February when he reported his attack to the police. According to him, two white men placed a noose around his neck and poured a chemical that smelled like bleach on him, while making racist and homophobic attacks. However, no cctv’s or further evidence was able to support his claims. Furthermore, a report said that he planned the alleged attack, paying two men $3,500 through a check. Smullett was then charged with disorderly conduct for making a false report but later dismissed by the Cook County prosecutors. 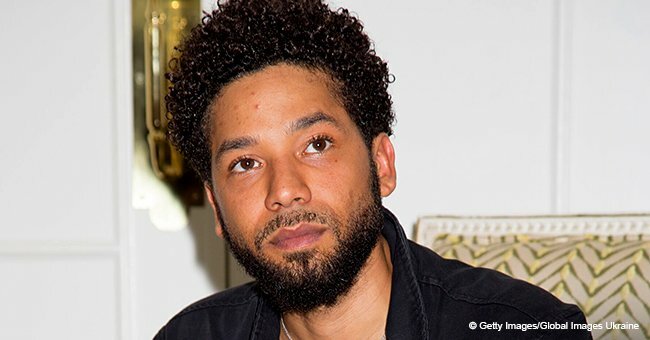 Different personalities were not in favor of the dropping of charges, including Chicago Mayor, Rahm Emanuel, superintendent Chicago police, Eddie Johnson, and President Donald Trump, who wants a re-investigation of the case, using federal resources to review it.